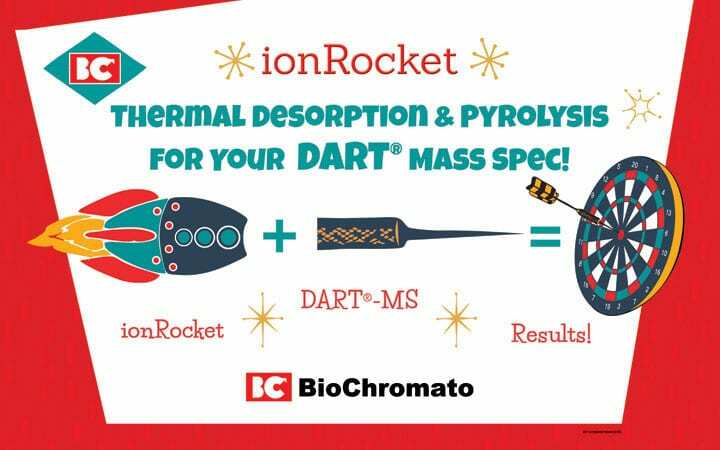 BioChromato was at ASMS presenting the ionRocket. It was a great show and our booth got a lot of attention. Thank you to all who stopped by.